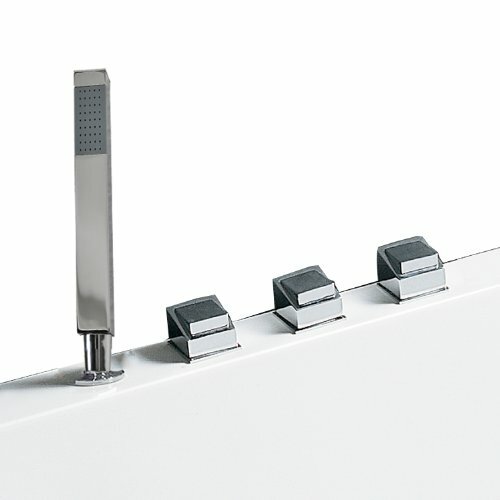 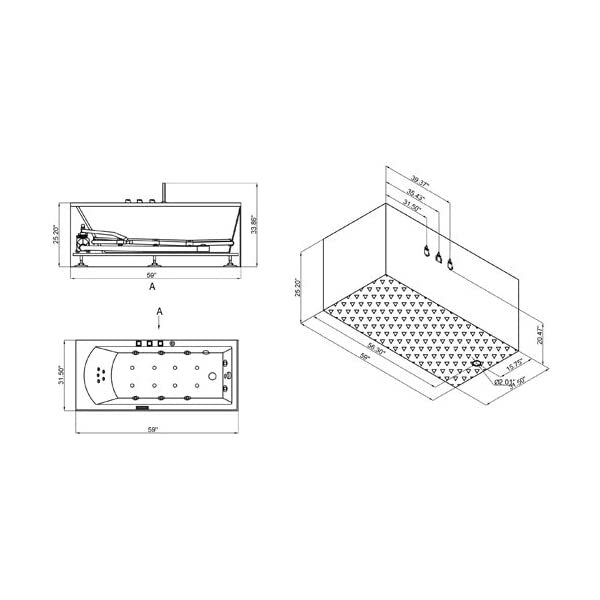 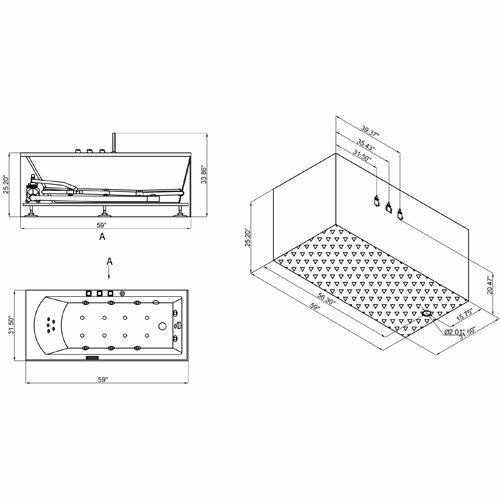 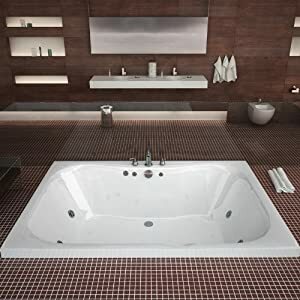 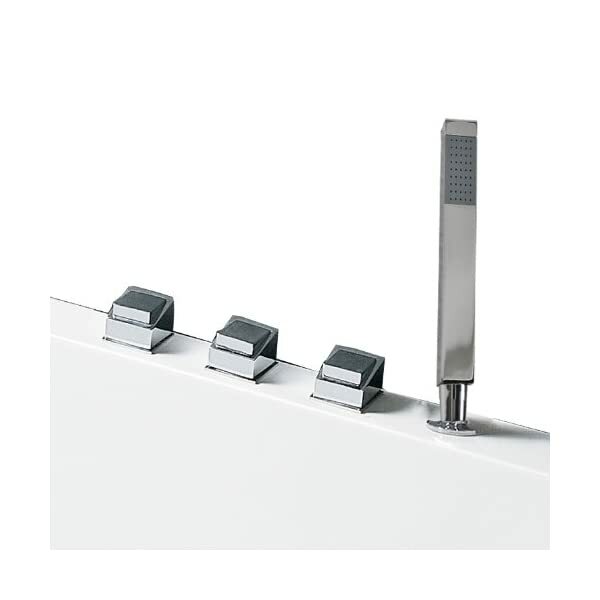 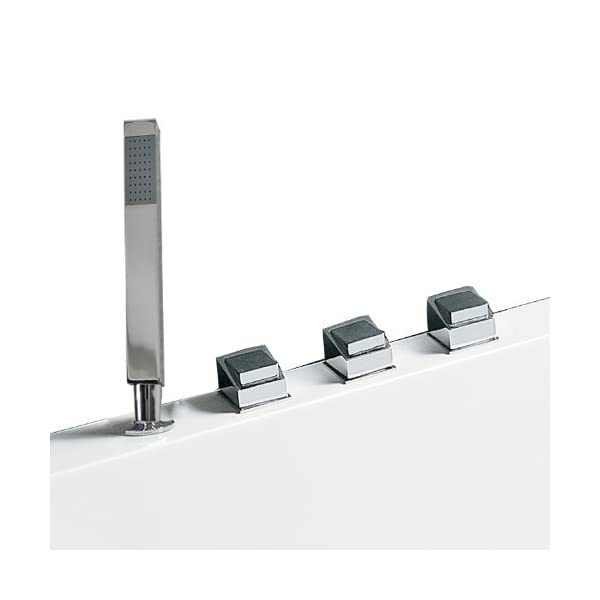 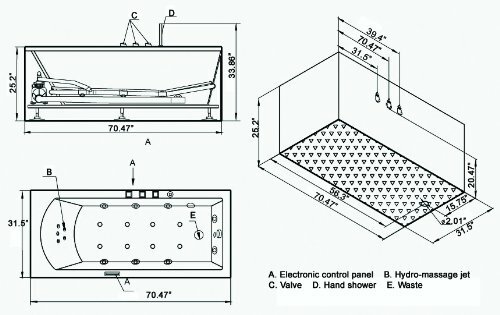 ARIEL Platinum AM154JDTSZ-L-59 Whirlpool Bathtub | Steam Shower - Bathroom Showers- Infrared Sauna - from SteamShowerDealer.com | SteamShowerDealer is your #1 source to buy designer and comfortable steam showers, steam spas and Infrared Saunas and accessories at discounted prices. 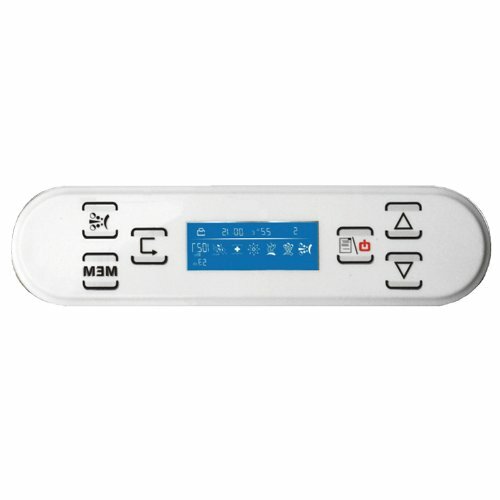 Believe studying ebook whilst taking part in a therapeutic massage from 17 whirlpool jets and a decision among six therapeutic massage modes. 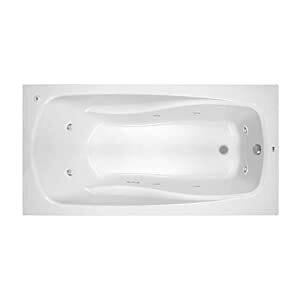 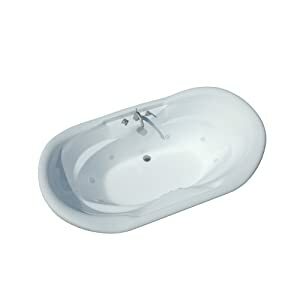 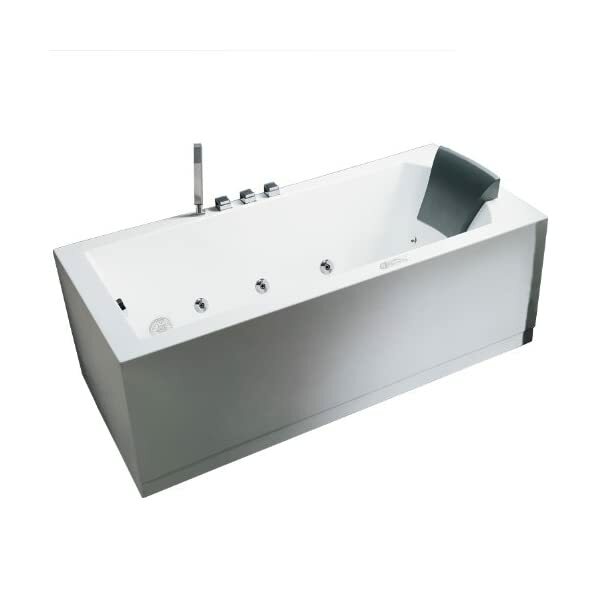 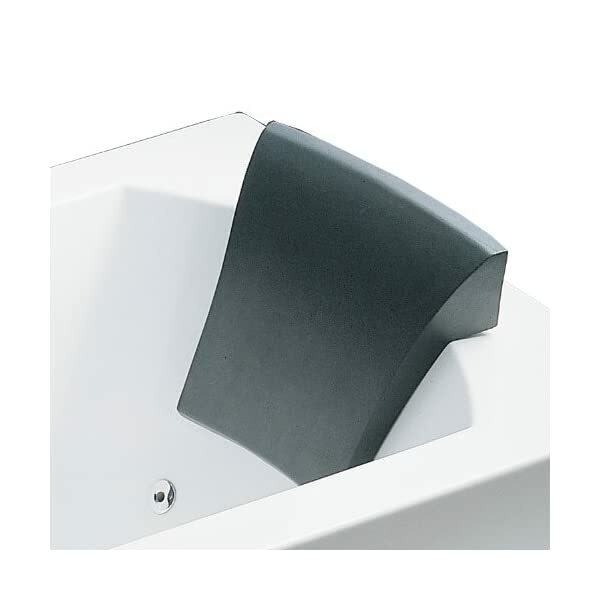 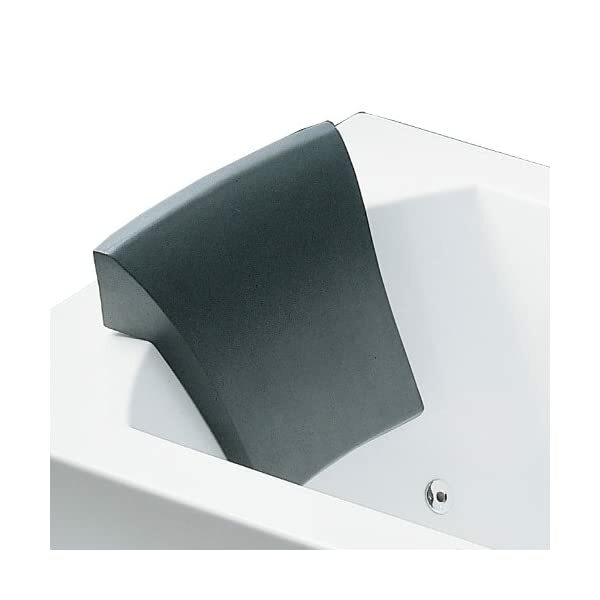 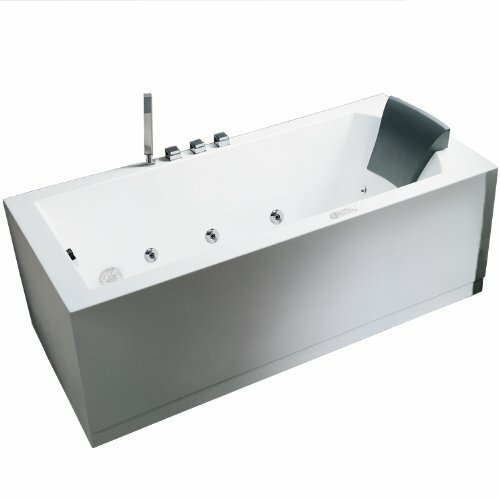 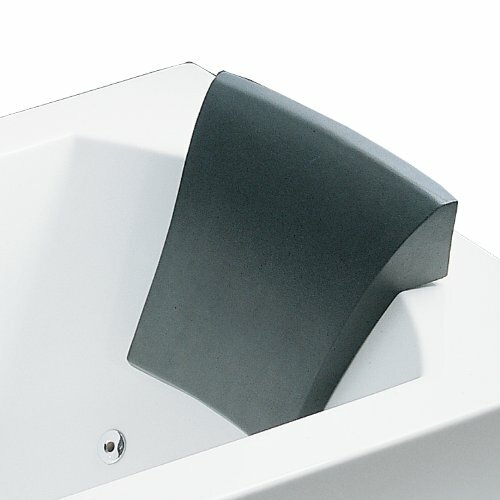 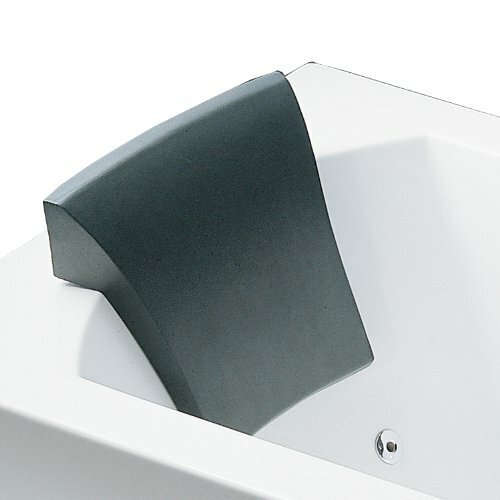 The Ariel Platinum AM154JDTSZ Whirlpool Tub provides consumers those choices. 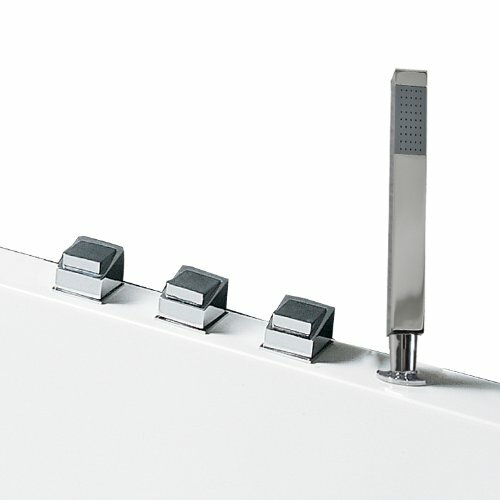 Additionally it is a chic showerhead located at the facet of this nook unit, which used to be featured on DIY I Hate My Bathtub.